Beautiful newly listed Palm Beach Gardens home here in BallenIsles Country Club at 215 Grand Pointe Drive. This amazing estate home in BallenIsles is 6 bedrooms, 7 bathrooms, and a 4 car garage. MLS # RX-10029018 is asking $2,250,000 and was just listed April 2, 2014. This amazing golf course estate home is truly a special Palm Beach estate located in one of the nicest country club communities in Palm Beach Florida. BallenIsles Country Club offers a great tennis program with instructors, pro-shop-clinics, and lessons. The golf facility is beautiful with 3 golf courses, ladies and men's days, pro-shop, and private instruction. 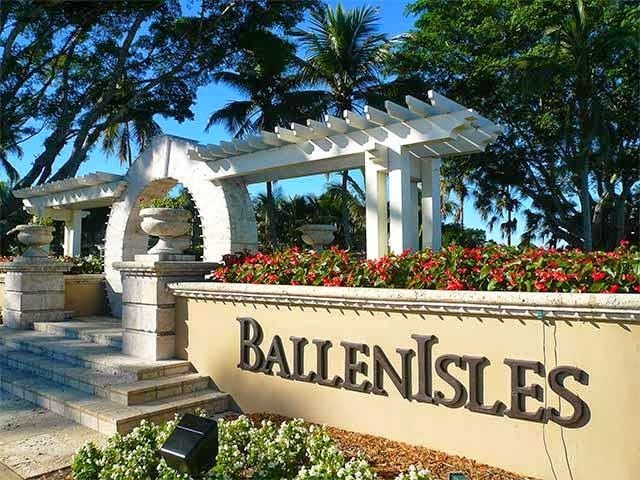 BallenIsles also offers restaurants, card rooms (active card games), spa, fitness center, guarded and gated, and so much more. If you are looking for an amazing Palm Beach Gardens Country Club home, look no further then BallenIsles Country Club.